This week’s picture of the week is a photo I took on Saturday when I was at the Sky Tower. 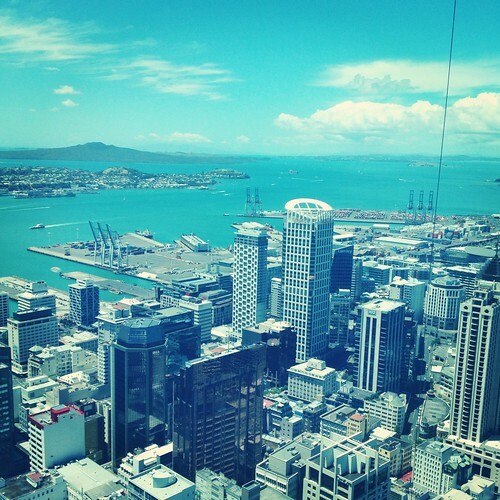 The Sky Tower is the perfect place to go to find the best view of Auckland city. Standing at 328m tall (taller that the Eiffel Tower!) , it is the 28th tallest tower in the world. This entry was posted in INTERNeX, new zealand, Picture of the Week, Uncategorized and tagged auckland, city, sky tower, sun, view on December 10, 2012 by INTERNeX New Zealand.